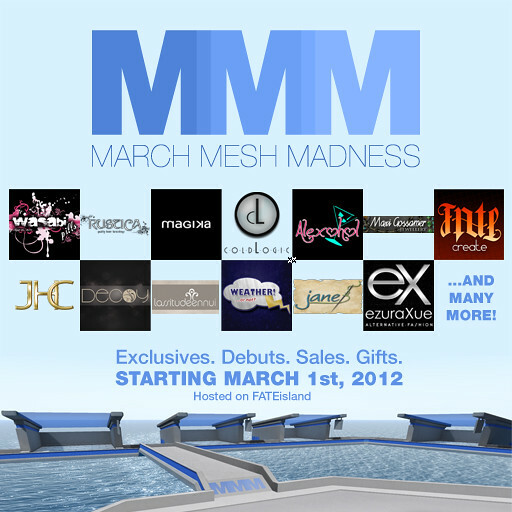 The Event of the Year – March Mesh Madness! 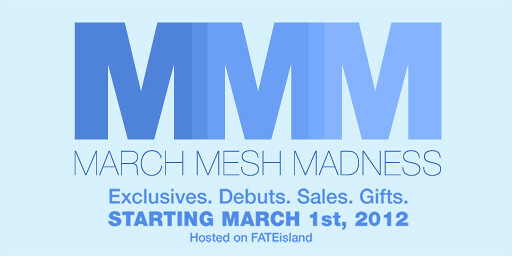 March Mesh Madness is coming soon, so start saving your lindens. It’s to be held on Fate Island, commencing 1st March. 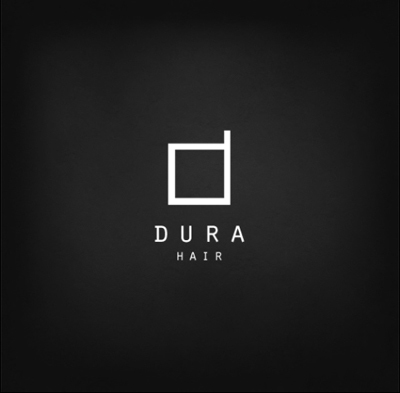 New releases, special offers – here’s your big chance to commence your love affair with Mesh, or even continue!